Imagine The Moment When You Hit On Page #1 Of Google & Get An INFLUX Of Traffic! And it can happen to you, yes, here on SeoClerks. It’s not only reserved to the experts, this is where they come to sell you the $497 a month SEO. This is your chance to bank on something real and working. We Always Recommend You To Be Getting The Campaign Every Blessed Month To Keep Your Ranking. Don't Just Stop Promoting Once You Climb The First Page Spot, Your Competitors Are Not Sleeping !!! 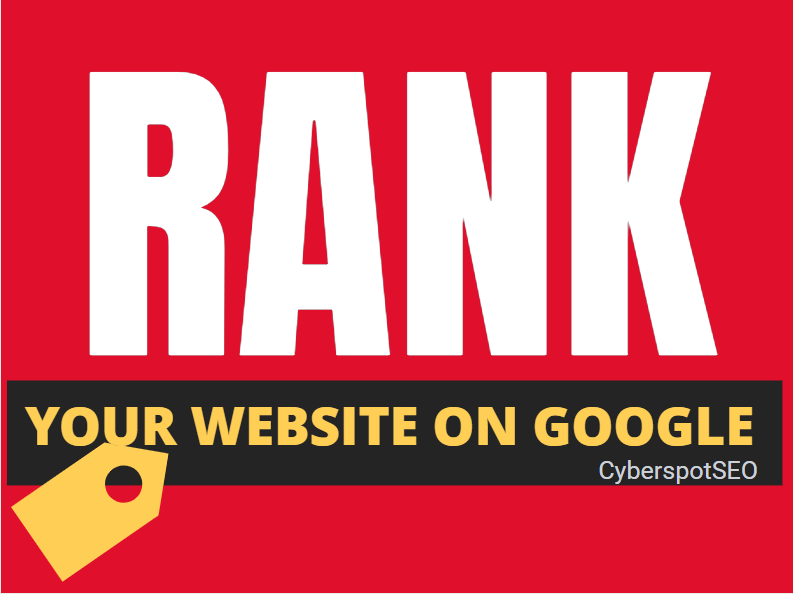 Fire Your Google Ranking In 2019 Within 3 Weeks is ranked 5 out of 5. Based on 68 user reviews.